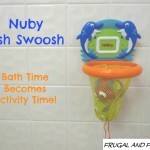 Nuby Sea Scooper Bath Toy Review and Giveaway! Makes Bath Time Fun and Clean Up Easy! 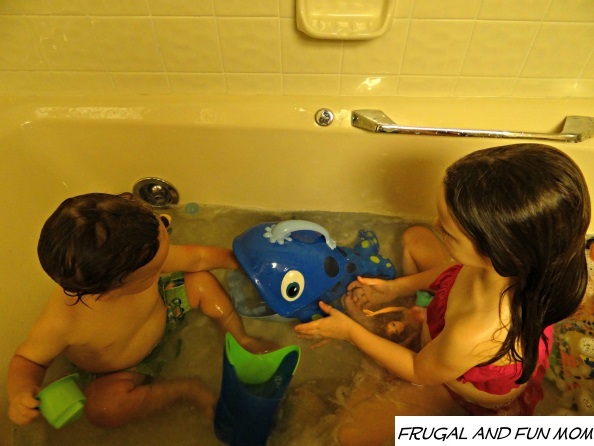 Thanks to Nuby, I was sent a Nuby Sea Scooper Bath Toy to review here on Frugal and Fun Mom with my children. The Nuby Sea Scooper Bath Toy actually serves 4 purposes. It is a toy that the kids can play with, it can scoop the toys up out of the water for clean-up, it drains the water from the toys, and it conveniently store the toys. It comes with a wall mount that has adhesive pads so you can attach it to the wall in your bath area. I happen to have an uneven surface on the tiles in my bath, so the pads would not stick. I ended up using 3M Command Mounting Strips to get it to stay, and they have worked out well so far. My daughter plays with this in the tub and pretends the whale is the mommy whale to one of her characters. She also uses her imagination and says that the whale is eating everything in the tub. This makes clean-up time fun. My daughter can also put the toys into it once it is up on the side of the tub. I really like how it drains the water from the toys once it is on the wall, this will help with preventing mildew. Do you currently own any Nuby products and which one? If not, visit their website and tell me another product you would like to have. To learn more about the Nuby visit their website at Nuby.com. You can also check them out on Facebook at facebook.com/nubyusa, Twitter at @nubyusa, Pinterest at pinterest.com/nubyusa, and Instagram at instagram.com/nubyusa. 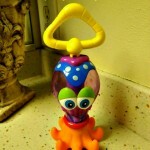 The Sea Scooper Bath Toy is currently available for purchase at BuyBabyDirect.com. 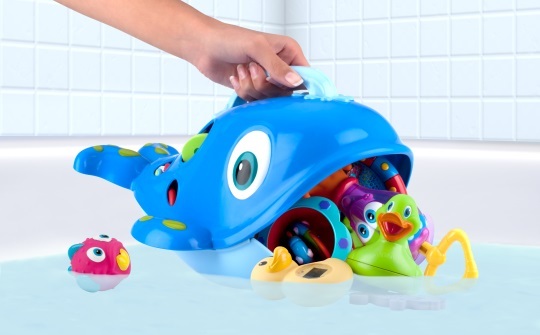 Thanks to Nuby, one (1) lucky Frugal and Fun Mom Reader, will receive a Sea Scooper Bath Toy, a $14.99 Value! we have some nuby sippy cups! I have a nuby teether that my daughter loves! We love all the nu by products our new favorite is a Dora sippy cup we got yesterday. I cant find the whale scooper anywhere around where I live and we want one so bad! We use nuby sippy cups for my grandson. I don't have any of their products yet, but I'd love to have the Tub Time Turtle, it's so adorable! we have the click it nuby cup. I would like the bath time turtle. we have some sippy cups, various stages. 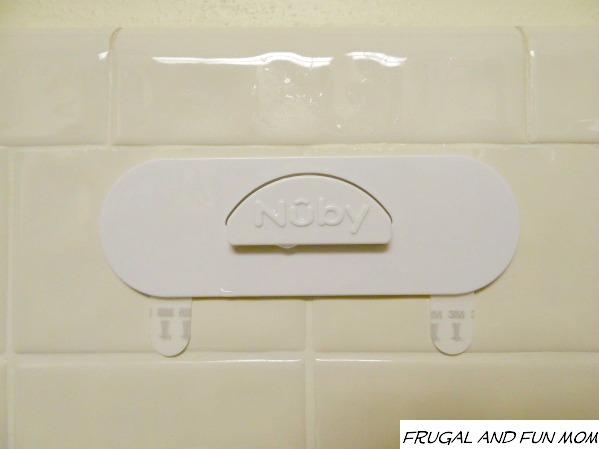 I own several Nuby products they never let me down! I use to have the turtle for the tub in which we loved until I gave it away. We are now in need for another tub toy holder since there is lil ones in the house again. I do not have a Nubi product however I would love to have this be my daughters first. It's adorable. We use the sippy cups all the time. 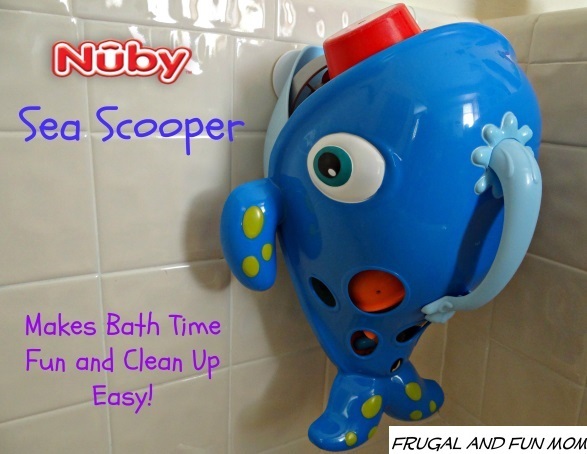 I have never used Nuby products but this bath toy scooper would be PERFECT for the littles in my house! We have tons of Nuby toys. I have wanted a toy scoop, but they do not stick to our current bathroom wall. We are moving in about a month - so this would be awesome to have! We own sippy cups and imonster feeding set! I have several cups and my grand daughter loves them! Love, love, love Nuby teethers. We have three different kinds, and I've bought duplicates of two of them. Even though our son is working on his molars now, he still likes to chew on the first teethers (which is good, because they're kind of toothbrush-y). We also like their straw cups, which are the only sippy cup my son will use. So need this so I can bath again. Would love this compared to the basket we use! We use NUBY Sippy Cups and utensils for our children. Love them! I have nuby sippy cups in my house. I am a mom to be so I have not been able to use any of my Nuby products but I do have some sippy cups. I would love to win this for my new baby! I have twins and we have a lot of the Nuby teethersand the sippy cups. DD still loves her nuby cups!! 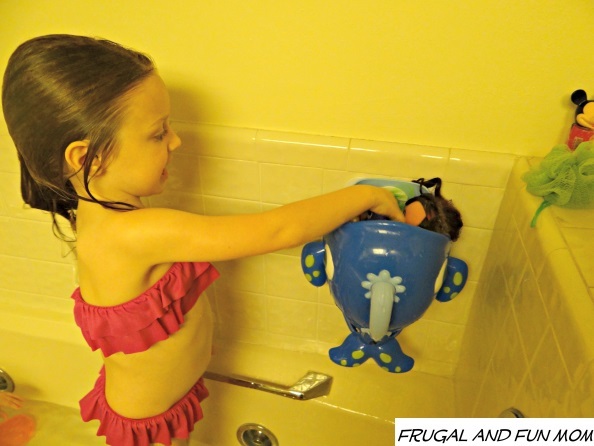 We have always used Nubby sippy cups and have used a teether or two but I would love to try the bath whale. We currently have a corner net but it is difficult to get all the toys in there and with the whale my son could help out and have fun doing it! I have some Nuby sippy cups. We have a few sippy cups and teethers. We have a nuby pacifier. I want to get the octopus for my son. We have Nuby sippy cups. Love them! We have sippy cups and I just bought some monster toddler feeding bowls! They are so cute! I have tons of Nuby products... plates, spoons, sippies, toys, bowls, pacis, bottles. Love them all! we have nuby sippy cups! We have the click it easy grip cup. Great product. Works really well. We have a lot of the sippy cups and bath toys, We love them. We got couple cups with a built in straw they are so cool!!! I own and love their sippy cups for my kids! Only ones that have ever worked great for them! We have sippy cups, teether toys and feeding utensils. I have a teether and we use nuby sippy cups for my two boys! Yes, I love their sippy cups. I have Nuby Teething Rings and Pacifiers! I would love the bath timer and thermometer. I have the Nuby Bath stacking cups. My daughter loves them. Nuby sippy cups are all over my house...lol! We own a Nuby Sport Sipper sippy cup! We also have the no spill snack holders, they are great! We have always used the Nuby sippy cups! i would love this toy for bathtime! I like the Booster Seat. No we have not had there product for years and even then it was a cup, my kids love bath time and we have toys but we don't have any were to put them,so they stay in the bath and when i take a shower i have to take all of the toys out or leave them and step on them lol Love the idea of the tear free rinse pail. My niece uses Nuby sippy cups! My granddaughter uses the Nuby teether. Yes, we have Nuby Sippy Cups! We have quite a few Nuby products (although not this one yet!) Our favorites so far are the Clik-it™ Grip N' Sip sippy cup and the Chewbies™ Soft Silicone Teether, which is AMAZING. My kids would love to have one of these!